A little while ago I had an idea to search the online catalogue of The Metropolitan Museum of Art for antiquities of Irish origin. 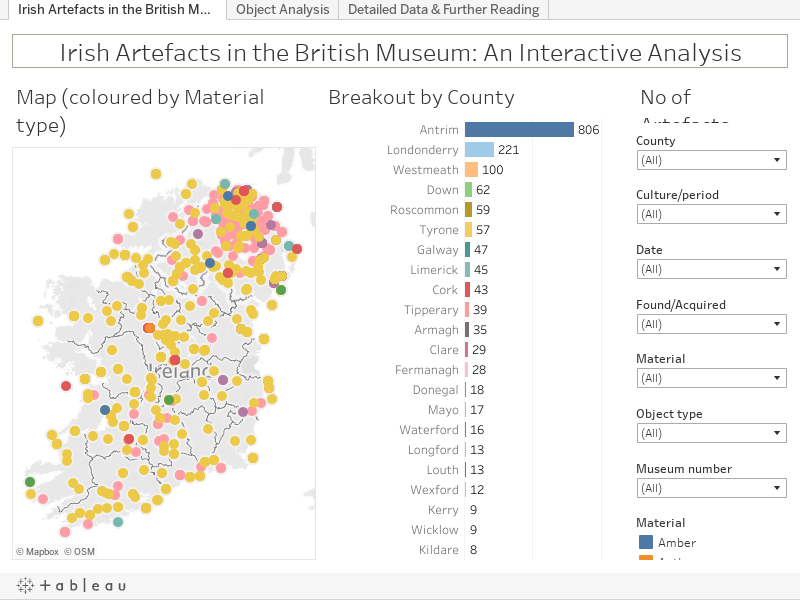 The resulting blog post [here] was quite successful and I thought to seek out other major museums with the trifecta of online catalogues, Irish material, and liberal views on using their imagery. That is when I discovered the The Museum of Fine Art, Boston. The post I put together was also quite successful [here]. Emboldened, I considered where I could go next. I should have had more sense, but I did not. That is why I believed that it was a good idea to tackle the online catalogue of The British Museum. Had I realised the amount of work involved, I’d probably have left it well alone. However, I have persevered and I hope to present (at relatively regular intervals) a county-by-county (and occasionally sub-county level) series of posts, presenting the material held by that institution. This post will act as a Table of Contents for the series and links to individual posts will go live as each are posted. As noted above, I’ve cut down the larger entries to about a line or so. I’ve also changed the BM’s use of ‘Celtic’ to refer to what is more commonly termed the ‘Early Medieval’ period. I’ve also attempted to omit anything clearly of the 17th century or later, just to limit the scope of the project. I’ve also ignored all coins whether found in Ireland or minted there – it’s just too much and I genuinely did not have the patience! I’ve also omitted anything that is only attributed to Ireland as a whole – that’s a whole other project for another day! With these caveats in mind, I hope you find this a useful and interesting resource that brings some rather wonderful items to a wider audience of both professional archaeologists and interested non specialists. An embedded version of the interactive dashboard to accompany this series of posts is available below, but if you experience any issues you may wish to use the version on my TableauPublic [Here] or go for the Full Screen option (button on bottom right of dashboard). For the best viewing experience, it’s best to use a machine with a large screen – desktop or laptop machines. Tablets are more problematic and smart phone-sized devices are right out!